Air Canada has completed the previously announced amendment and extension of the capacity purchase agreement (CPA) with Canadian regional airline Jazz Aviation. The parties reached an agreement last month to amend a previous CPA. The amended deal now extends the CPA by an additional ten years to 31 December 2035. The agreement has already seen Air Canada invest $97.26m in Jazz Aviation’s parent company Chorus Aviation. The equity investment translates to around 9.99% of the issued and outstanding Class A variable voting shares and Class B voting shares of Chorus on a combined basis. Air Canada president and chief executive Calin Rovinescu said: “Our improved CPA with Jazz, including our equity investment in Chorus, deepens an already strong partnership to the advantage of all parties and their stakeholders. “It equips Air Canada with additional cost-effective means to compete in the all-important regional market segment and provides long-term stability to Chorus and Jazz. The new deal secures Jazz’s place in Air Canada’s regional network for the next 17 years. 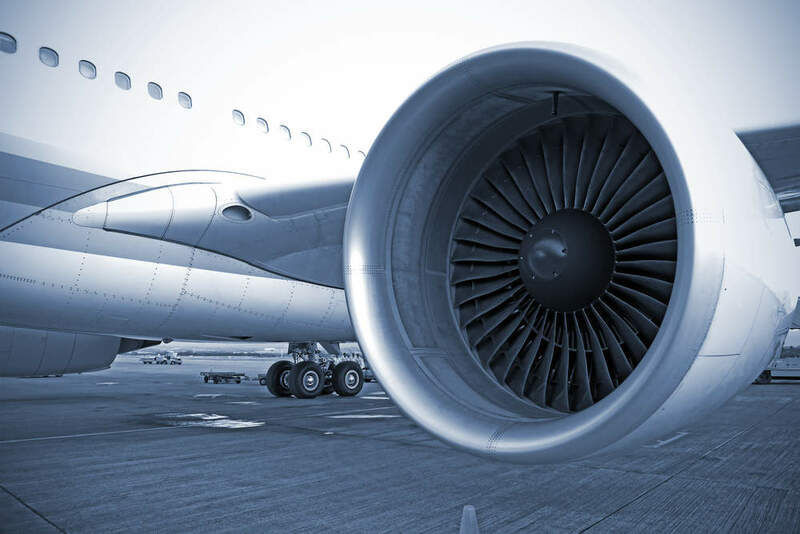 Air Canada and Chorus stated that the CPA amendment will help them address increased competition, changing market demand, and fluctuating fuel prices, by implementing changes to modernise and up-gauge the fleet. The contract is expected to deliver minimum contracted revenues of $2.5bn to Jazz over the contract period with aircraft leasing contributing a major share (65%) of the revenues. The total incremental contracted revenue under the amended CPA is estimated to be $940m, consisting of $310m in fixed fees and $630m in aircraft leasing. Projected annual savings of about $50m in each of 2019 and 2020 are expected as a result of the deal, as well as cumulative savings of around $53m between 2021 and 2025. The amended agreement will see Chorus offered preferred partner status on the operation of aircraft with up to 50 seats. Air Canada will consolidate its existing CRJ regional capacity into Jazz’s footprint. This will allow the company to reduce its overall regional costs in the future.